German-American physicist Albert Einstein contributed more than any other scientist to the 20th-century vision of physical reality. In the wake of World War I, Einstein’s theories, especially his theory of relativity, seemed to many people to point to a pure quality of human thought, one far removed from the war and its aftermath. Seldom has a scientist received such public attention for having cultivated the fruit of pure learning. After a lean two years he obtained a post at the Swiss patent office in Bern. The patent-office work required Einstein’s careful attention, but while employed (1902-09) there, he completed an astonishing range of publications in theoretical physics. For the most part these texts were written in his spare time and without the benefit of close contact with either scientific literature or theoretician colleagues. Einstein submitted one of his scientific papers to the University of Zurich to obtain a Ph.D. degree in 1905. In 1908 he sent a second paper to the University of Bern and became a lecturer there. The next year Einstein received a regular appointment as associate professor of physics at the University of Zurich. 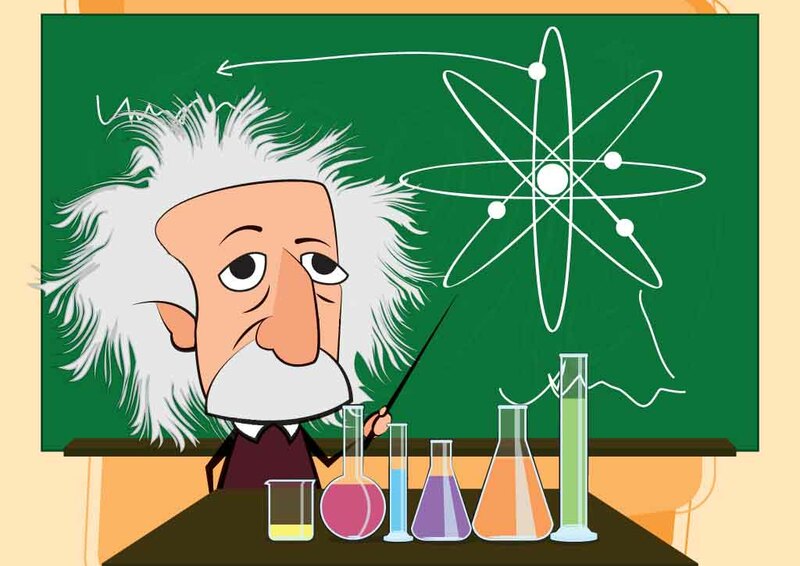 Until the end of his life Einstein sought a unified field theory, whereby the phenomena of gravitation and electromagnetism could be derived from one set of equations. After 1920, however, while retaining relativity as a fundamental concept, theoretical physicists focused more attention on the theory of quantum mechanics – as elaborated by Max Planck, Niels Bohr, Werner Heisenberg, and others – and Einstein’s later thoughts went somewhat neglected for decades. This picture has changed in more recent years. Physicists are now striving to combine Einstein’s relativity theory with quantum theory in a “theory of everything,” by means of such highly advanced mathematical models as superstring theories.